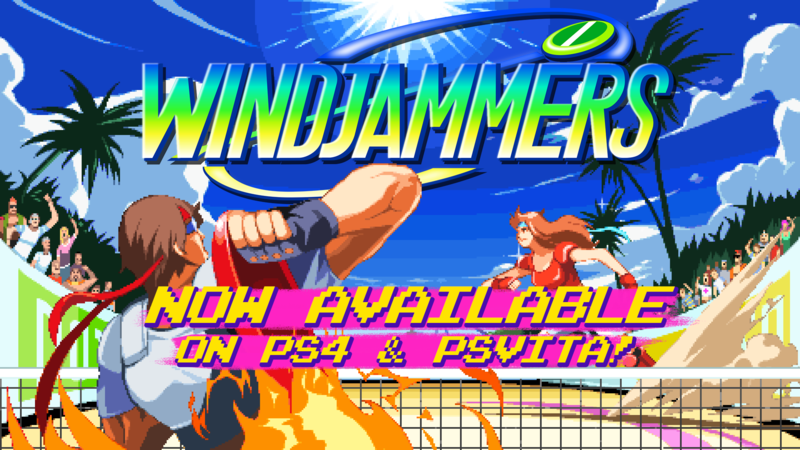 Windjammers comes back today for the greatest delight of players! Learn more about the hidden pearl of NEOGEO. The first Windjammers Asia Championship will be held at South East Asia Major 2017 in Singapore on Oct. 14-15. Learn more about this Esports event here.